Def JamAfter releasing four studio albums for the label, The-Dream has announced that he’s severed ties with his longtime label home, Def Jam Recordings. 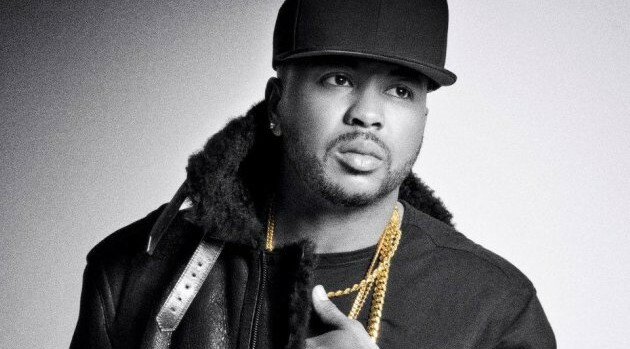 Although The-Dream did not explain the reason for his departure, he hinted at issues with creative control, especially on his third effort, Love King. The singer’s last effort, IV Play, was released in May last year.